You know that feeling you get after you’ve just read a really great book; that sweet pleasure, like you’ve just come to the end of a long journey and must savor everything you’ve experienced. Well, that’s what happens when you’ve encountered the work of a great writer. And, let me tell you something about good writers, they don’t always get noticed. In fact, most book authors face a major challenge: How do you successfully advertise 1,000 pages of written text into one effective cover image or post? How do you relay the awesomeness of your books to the world!? We all know you can’t really judge a book by its cover, it’s a narrow and often ineffective way to represent an entire story. So how does a creative, motivated and talented writer transfer a story — that’s stuck in a binder or file — to their public audience? 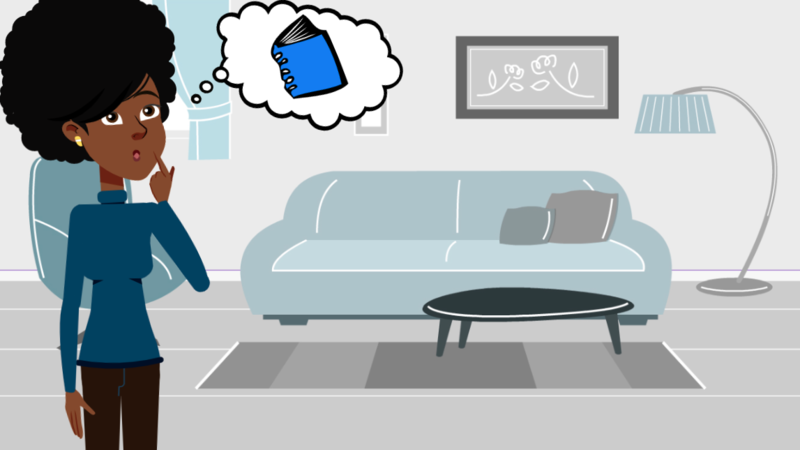 How can a potential customer get a glimpse into the contents of the author’s book? 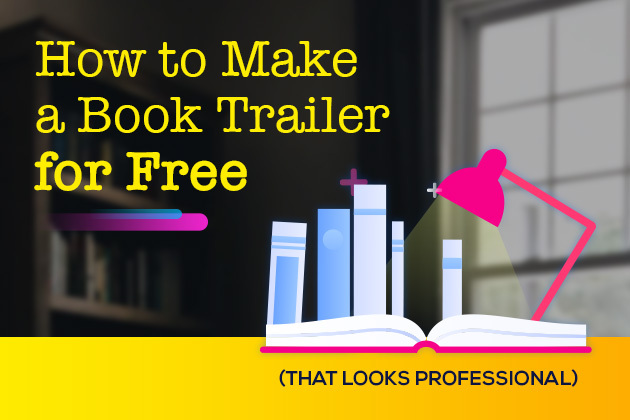 The answer is clear: You Create a Book Trailer Video. Jennifer Bogart did just that. And this talented author shares her story with us. 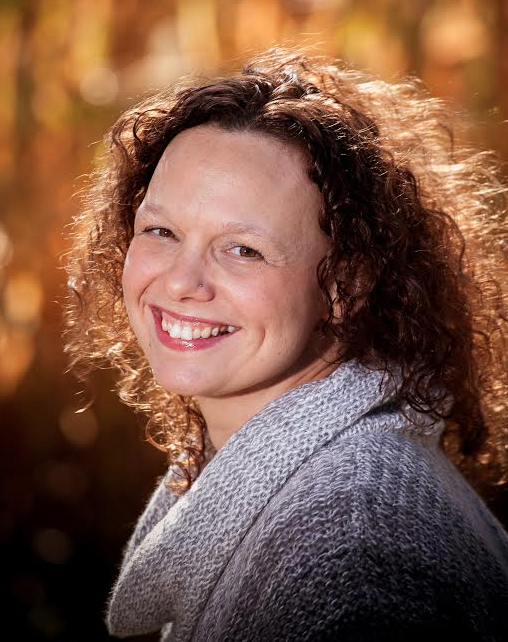 Jennifer Bogart is a modest and successful writer who has already published 6 popular novels (including women’s fiction, sci-fi/fantasy, and collections of short stories). She jokingly describes herself as, “a full-time mom, part-time chauffeur, and hardly-there housekeeper.” Her love for writing started at a young age… as a high school student, Jennifer was editor of the school newspaper and “used to skip classes to work on “editing” articles (by ‘editing,’ she’s alluding to reading and writing her own personal material). And, it was well worth it. “The giant haystack of books available online means that your story has to stand out more than the proverbial needle. Writers need tools to market their books online, especially those of us who primarily publish eBooks independently. How did you create your first video book trailer? And by the way, Jennifer is aligned with all the latest market research: videos that convert are short in length and fun. 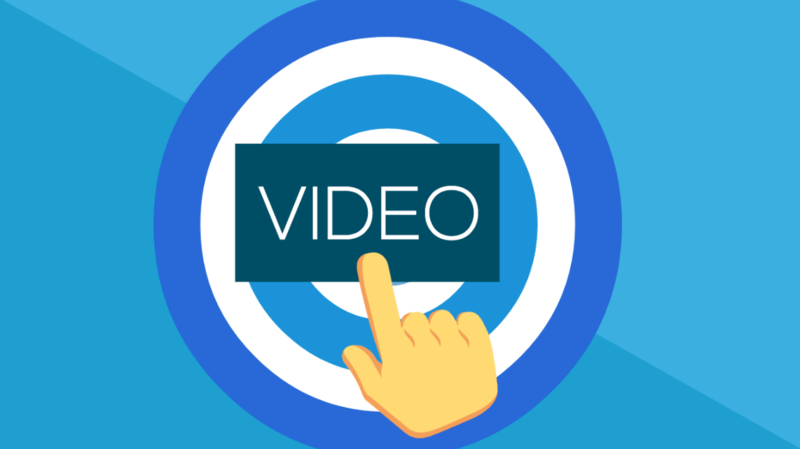 According to Comscore – 100 Million people watch online video each day (Check out 3 tricks to make your videos sticky). 62% of B2B marketers have rated video as an effective content marketing tactic. (HubSpot). Know Your Demographics; A successful Book Trailer Video is crafted to its readers. The video resembles an interactive comic book, complete with speech bubbles and pictures that move across the screen. Admittedly, this video took longer than an hour to create, but the time invested was worth the result. 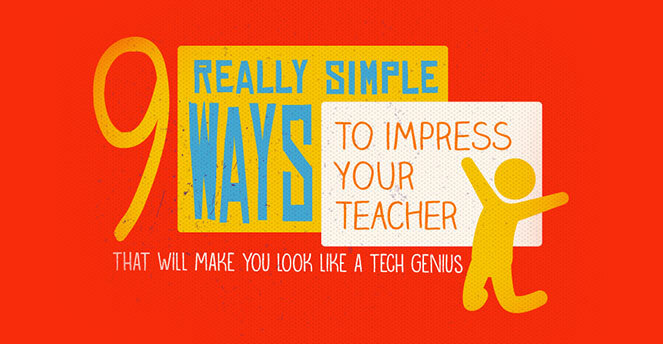 When it was complete, we embedded the HTML code provided by Powtoon in a blog post and also shared it to YouTube. From YouTube, we were able to reach more viewers by sharing the video on Facebook, Tumblr, Google+, and other social media sites. The publishing world is always evolving, and we need to keep up with changing trends. Thanks to Powtoon, we can add book trailers to the mix of marketing materials we use to help engage readers. Jennifer, Thank you so much for sharing your experience as an accomplished writer and as the creator of some awesome video book trailers! Check out Jennifer’s novels and try making your own book trailer for one of your favorite books!